It is the responsibility of pet’s owners to ensure that their pets are not in danger. Hence they will do the thing that will help the pets stay safe and have a long, healthy and happy life. It is the responsibility of pet’s owners to ensure that their pets are not in danger. Hence they will do the thing that will help the pets stay safe and have a long, healthy and happy life. 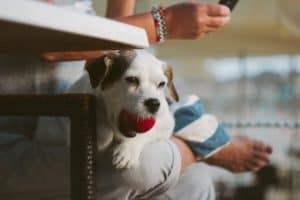 Therefore this article will discuss the five good habits that will help save your pet from danger. This is very necessary and will ensure your pet is doing fine. You will also prevent diseases and illness if you see the vet regularly. The vet will also advise you on ways and things to do to ensure the safety and healthy living of your pet. 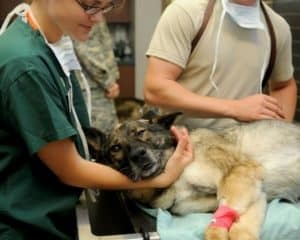 Sometimes your pet may require urgent attention of the medical professional hence you should always ensure you have the vet number in your phone. It is also advisable to take your pet for vaccination mostly, when they are young to prevent diseases. Never wait until your pet gets sick to go to the vet. Always make sure you remember the vet appointment for your pet check-ups. Having your pet stay indoors help keep them safe and also give you peace of mind. There is no chance that they will be attacked by other animals when they stay indoors all the time. Also, you will not worry about them contracting diseases or getting injured by humans or motor vehicles. When you keep your pet inside, you will not have to take the risk of them getting stolen or lost. When they are in your sight, it will also be easier to monitor their health. 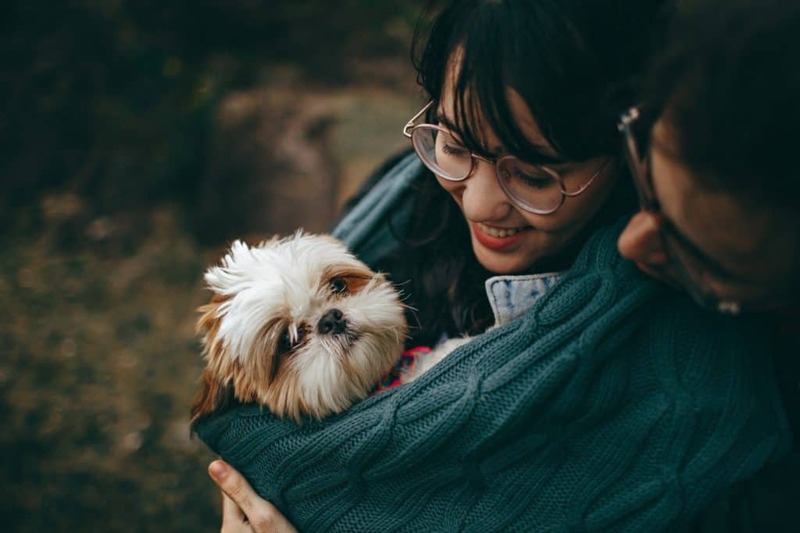 As the owner of the pet, you are encouraged to teach your pet at least one of the many methods that prevent pets from getting out of the house without the owner’s permission. Hire a professional pet trainer if you don’t feel comfortable with the way you have trained your pet. Always try to understand why your pet wants to move out. One of the reason may be the pet is getting bored staying alone in the house. So they may be looking for interactive play or companionship. So you can spare some of your time to play with your pet or do something your pet likes. Keeping your pet indoors will also help them stay safe from harsh weather. This can be either hot or cold weather. However, you need to develop a way to work out your pet’s both mind and body indoors. It also important to consider a way to keep your pet safe from dangers those are present indoors. Most pets like chewing objects since it make them feel good. You can buy your pet toys and bones to chew but still, you will find it going for other objects. 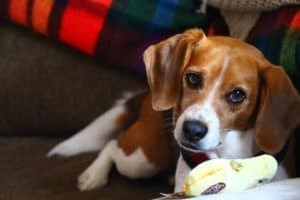 Some of the reasons why your pet will like to chew inappropriate object include; it may like the taste or the smell of the object and it may find the texture of the object good. This poor behavior of your pet chewing inappropriate objects will cause the destruction of your personal items. But the greater problem is the risk it exposes your pet to. Those risks range from poisoning when they eat chemicals and toxic food, intestinal blockages and chocking. Always keep hazardous objects in a place where your pet can’t reach them. Give your pet acceptable toy to chew and reward it when it takes the right one. Ensure you reinforce the desired behavior and not the poor habit. You might find that your pet is not using the litter box properly or even not using it at all. This is a sign that your pet might be ill. When you have the habit of cleaning the litter box regularly it will be easy for you to notice this and call for medical attention. You need to choose the most appropriate litter box for your pet. If you have limited time to spare for cleaning pet’s litter box it is advisable you go for self cleaning litter box. They have a rake that removes the waste from the box and deposit it at the end of the box where there is a receptacle. There is no problem with the odors since the receptacle will be closed until the time of waste removal. They are safe for use by your pet so it is not in danger. A pet which knows the rules and follows them makes the owner happy and also make it easy for the owner to keep it away from any form of danger. Always teach your pet a good habit and it will behave better. Teach your pet good habits through practice, praise and rewards. Provide your pet with many opportunities to practice. Praise the pet by saying how good it. Also reward the pet to show the pet that you are proud of it. Training your pet is one of your main responsibilities as a pet owner. When a pet is properly trained it will be easy to care for and faces fewer risks. You also need to understand how your pet communicates to you. Understanding the message it is communicating will make the training process easy. Also knowing how to train your pet is not enough but you also need to know what you are training it to do. 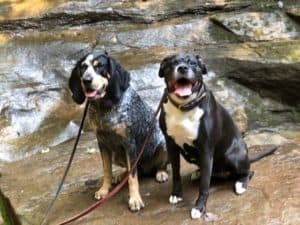 You can train your pet on to respond to the command and some of the good habits such as come, go, don’t pull, leave it and be good for travelers. These habits are good for the safety of your pet. For example, when you tell it to leave it, should drop it since the item might be dangerous. It also important you avoid teaching your pet bad habit in the process of training. These are habits like begging, chewing, climbing on furniture, napping and jumping up. Your pet is your best friend and companion and therefore you should ensure that they are not in danger in any way. You can achieve this by incorporating the discussed above habits that will always ensure your pet is safe from danger. This entry was posted in Responsible Dog Ownership. Bookmark the permalink.